"What Is Your Zodiac Sign?" 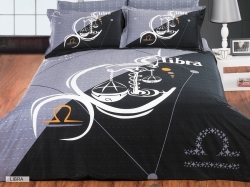 Recently the Arya Bedding Collection has launched a beautiful collection of Astrology Duvet Cover Sets. 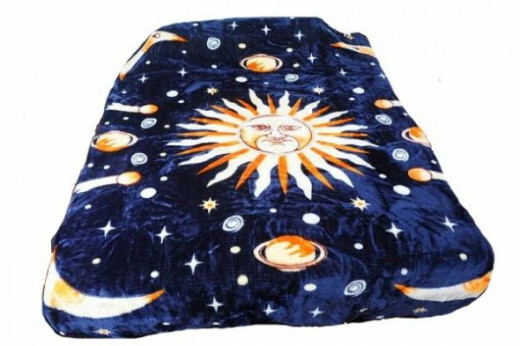 We all know that duvet covers are meant to protect our bedding but what exactly do we know about our Horoscope Signs? We are all born with a Zodiac Sign based on our date of birth. Each one is believed to represent 12 basic personality types. Although there is said to be a 13th sign in the Zodiac named Ophiuchus, I will base this lens according to the original 12 Signs, which are: Aries, Taurus, Gemini, Cancer, Leo, Virgo, Libra ,Scorpio, Sagittarius, Capricorn , Aquarius and Pisces. All bedding on this page can be found here. The Ram symbolises Aries, the first astrology sign in the Zodiac. Ariens are known be energetic, ambitious, adventurous and determined. The next morning, King Athamas could not explain what had happened to the crops and so he sent two messengers to ask the gods for answers. Ino, being the evil woman that she was, bribed the two messengers to bring back the answer that the two children of Athamas would have to be sacrificed in order to save the crops. Nephele was watching from the heavens and immediately sent the golden ram (Aries) to save her children. Taurus is the second astrological sign in the zodiac. It is symbolized by the bull. Taureans are patient, persistent, security loving individuals. Greek Myth Behind Taurus: the story begins with Zeus, the king of gods. Zeus had fallen in love with the daughter of the king of Tyre, Europa. 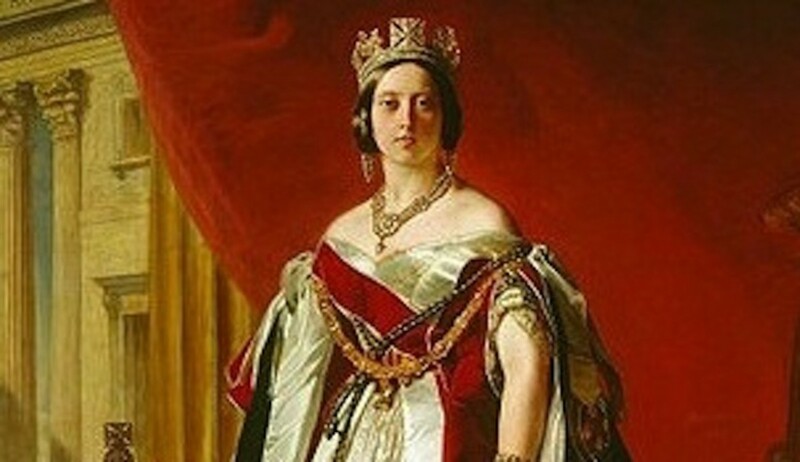 Unfortunately, the princess was always guarded by her fathers soldiers. In order to get close to Europa, Zeus transformed himself into a beautiful white bull with golden horns. Europa spotted the bull while she was gathering flowers in the fields. She was mesmerized by the beauty of the white bull and decided to kept him as a pet. One day Europa decided to climb onto the back of the white bull. Zeus seized the opportunity and quickly carried her away to Crete. There he revealed his true identity, confessed his undying love for her and later married the princess. Gemini is the third astrological sign in the Zodiac and is symbolized by the twins. Geminians are versitile, communicative, youthful and intellectual. Greek Myth Behind Gemini: Castor and Pollux were twin brothers. Both were born from the same mortal mother but Pollux was son to the almighty king of the gods, Zeus, this making Pollux immortal. Castor, on the other hand, was son to a mortal father. The two brothers were inseparable. On the day of Castors death, Pollux begged his father to let him share his own immortality with Castor. Pollux could not bare to live one more second without his twin brother beside him. 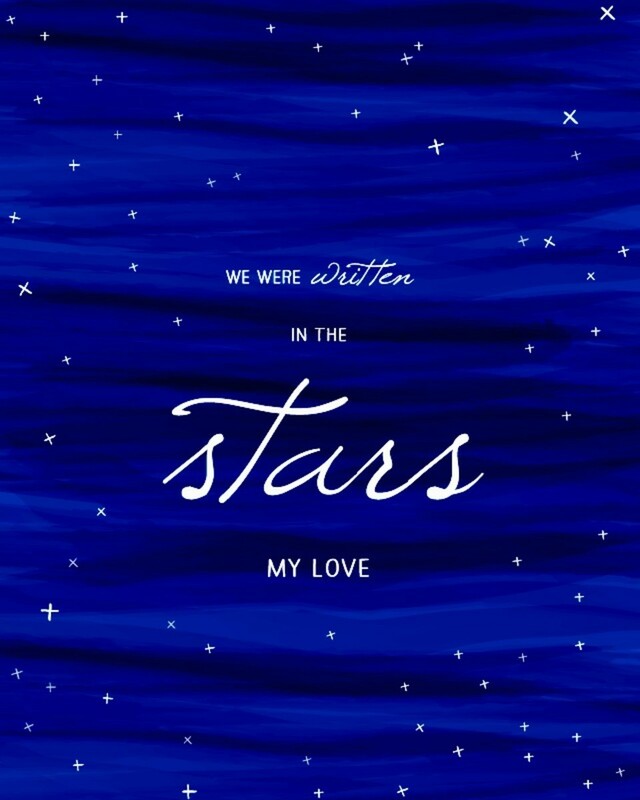 Zeus agreed and the two were transformed into the Zodiac constellation together. 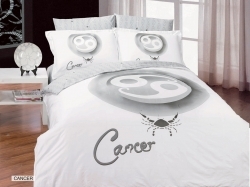 Cancer is the fourth astrological sign in the Zodiac and is symbolized by the crab. Cancerians are loving, sympathetic, protective and imaginative individuals. Greek Myth Behind Cancer: Zeus had an affair with the queen of Tiryns named Alcmene. A child was a result of their affair and his name was Hercules. Hera, the wife of Zeus, was so outraged about the whole affair that she did everything in her power to destroy the child of Zeus and Tiryns but Hercules incredible strength allowed him to survive. Hercules had to defeat Hydra as part of his 12 Labours. Hera sent a giant crab to aid the nine-headed serpent but neither one could destroy the almighty powerful Hercules. Hercules smashed the crabs shell with his foot and destroyed it for good. Hera placed the crab amongst the stars as a reward for its sacrifice. Leo is symbolized by the lion and it is the fifth astrological sign in the Zodiac. Leos are loving, faithful, fun and very strong-minded. Greek Myth Behind Leo: A powerful beast terrorized the land of Argolis, his name was Nemean. He was stronger than any lion there was and not only were his claws as sharp as swords but his skin was imperious to any metal, stone and wood. He was a ferocious lion who destroyed anyone who would attempt to kill him, that is until Hercules came along and put the beast in his place. Since Hercules could not kill Nemean with any weapons, he wrestled with the lion and managed to strangle it to death with his bare hands. Hercules then skinned the beast with its own sharp claws and wore the skin as a cloak, for some extra protection. Virgo is symbolized by a female. 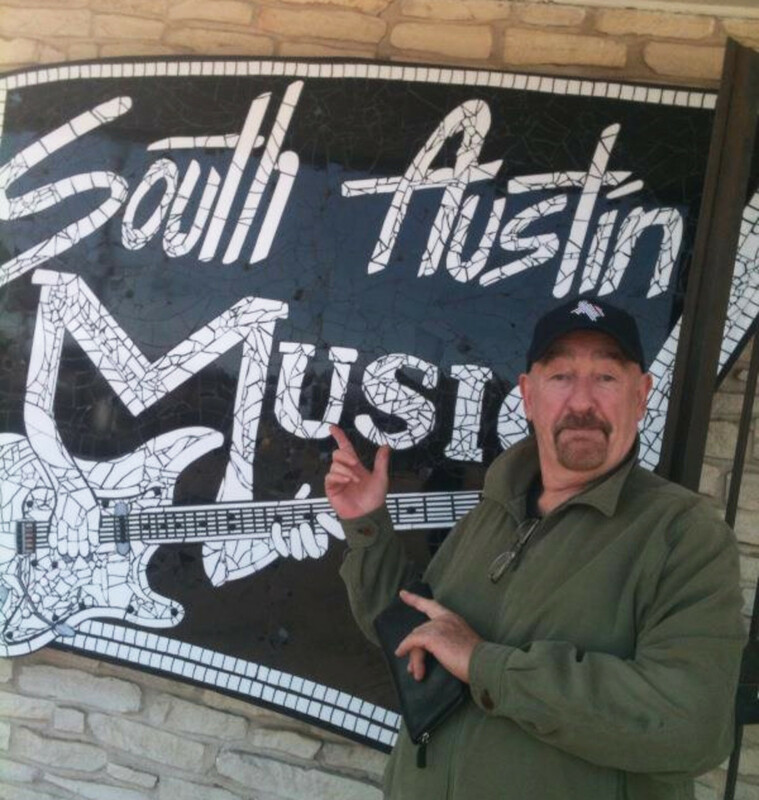 It is the sixth astrological sign in the Zodiac. Those born under the sign of Virgo are usually modest, shy, practical, analytical and intelligent. Greek Myth Behind Virgo: There was a time when the gods lived together in complete harmony with the humans. This was called, "The Golden Age". Unfortunately, during the Bronze Age, many gods began feeling superior towards the humans and everything just went downhill from there. Prometheus was a Titan who sided with the humans. He had stolen the Olympus fire from Zeus and handed it over to them. Zeus became furious and left Prometheus chained at the top of Caucasus Mountain. Zeus then continued with his fury and unleashed Pandora's box filled of evil demons, which we know of today as negative thoughts and emotions. The gods could not take all the negativity and quickly made their way back home to Olympus, all except for one immortal who could not bare to leave the humans. Ironically enough, her name was Astrea and she was the daughter of Zeus. 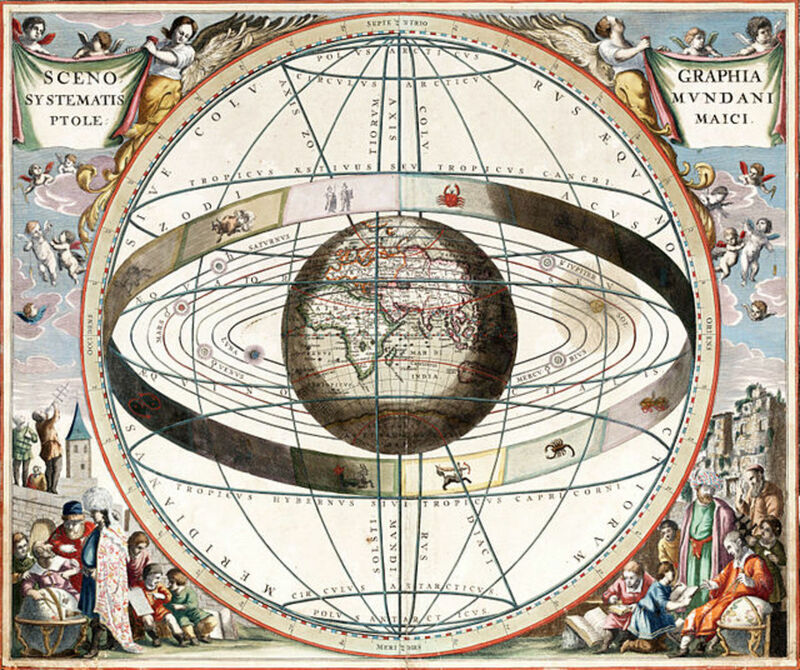 Astrea loved the planet Earth and its people. Eventually she left Earth and made her way back home because of the "Evil Spirits". She was the last immortal to leave Earth. Libra is the seventh sign in the astrological zodiac. The Libra sign is symbolized by the scales. Librans are true romantics, easy-going, and social. Greek Myth Behind Libra: Hades, the god of the underworld, fell in love with the beautiful Persephone. She was the daughter of Zeus and Demeter. Hades had kidnapped Persephone and taken her to the underworld to make her his wife. Demeter, who was also the goddess of harvest, became very depressed because of the kidnapping of her daughter. So much so that she could not persue with her godly duties and all the harvest of the land was ruined. Zeus became extrememly upset and demanded that his daughter be returned at once. Hades agreed, just as long as Persophone divided her time between the two worlds and she did. Scorpio is the eighth sign in the astrological zodiac. The Scorpion symbolizes the Scorpio sign. Scorpios are powerful, passionate and exciting. Greek Myth Behind Scorpio: Orion was a great hunter with a huge ego. He thought himself better than any immortal and believed he was the most handsome of them all. Orion boasted how he could kill all the animals in the world single-handedly. Artemis, the goddess of the hunt, became furious of the disrespect Orion had toward the immortals that she sent a giant Scorpion to kill him and his ego. It was a tough battle but the giant Scorpion was able to defeat Orion and was later placed in the heavens as an award for his tremendous strength. Sagittarius is the ninth sign in the astrological Zodiac. The Centaur symbolises the Sagittarius Sign. The Sagittarian is enthusiastic, optimistic and freedom-loving. Greek Myth Behind Sagittarius: Centaurs were regarded in myth as bestial but there was one Centaur who was kind-hearted and talented then the rest and his name was Chiron. He was an excellent anchor and physician. Unfortunately, one day Hercules accidently shot Chiron in the heart with a poisoned arrow. Chiron was in such great pain but was unable to release in death because of his immortality. He begged to take the place of a man name Prometheus. Prometheus was a titan who had betrayed Zeus and was punished for the crime. Prometheus was chained to a rock and every morning an eagle would devour his liver. The liver would then grow back the next day and once again be eaten by the eagle. Chiron decided that a few minutes of pain was much better than a life time of agony and so he took the place of Prometheus. Capricorn is the tenth astrological sign in the Zodiac. The Capricorn sign is symbolized by the goat with a fish tail. 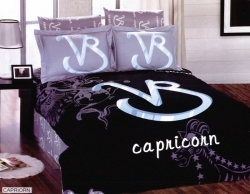 Capricorns are hard-working, ambitious and humorous individuals. Greek Myth Behind Capricorn: A goat named Pan was drinking peacefully from the Nile River when he spotted the gigantic monster, Typhon. This enormous winged monster had snake coils instead of legs and 100 dragon heads for fingers. His head brushed the highest stars and his eyes literally burned with fury. He was known as the most deadliest monster in Greek Mythology. The gods would flee in fear whenever Typhon was around. Pan immediately warned everyone about the monster by blowing a high pitch sound from his pipes. He then jumped into the Nile River and swam to safety. The Nile River was very powerful and was able to transform Pans bottom half to a fish, while his upper-body remained a goat. His image was later placed in the star constellation for his bravery. Aquarius is the eleventh sign in the astrological zodiac. The water bearer symbolizes Aquarius. Aquarians are friendly, humanitarian and loyal. Pisces is the twelth and last sign in the astrological Zodiac. The Pisces sign is symbolized by two fish connected by a cord. Pisceans are kind, compassionate and selfless. Greek Myth Behind Pisces: Aphrodite the goddess of Venus, was strolling along the river bank with her son Eros. Aphrodite heard a loud noise and spotted Typhon from afar. She immediately took her son by the hand and jumped into the river bank. They both turned into fishes, bounded by a golden cord attached to each tail. The cord kept the two closely together and they quickly swam away to safety, far from the evil Typhon. What a nice idea. Thanks for sharing these designs! 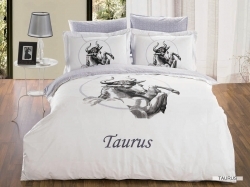 I'm most compatible with Taurus (my two daughters) and I have to say I love the Taurus Bedding Set! Very nice lens! I like the way you did the layout! 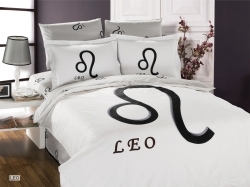 Though I'm not real true to my zodiac sign (leo) i do think the bedding looks neat! aries and taurus are not compatible but married to each other. impossible? possible! This lens is great. I'm featuring it on my dream meanings lens! i am virgo. 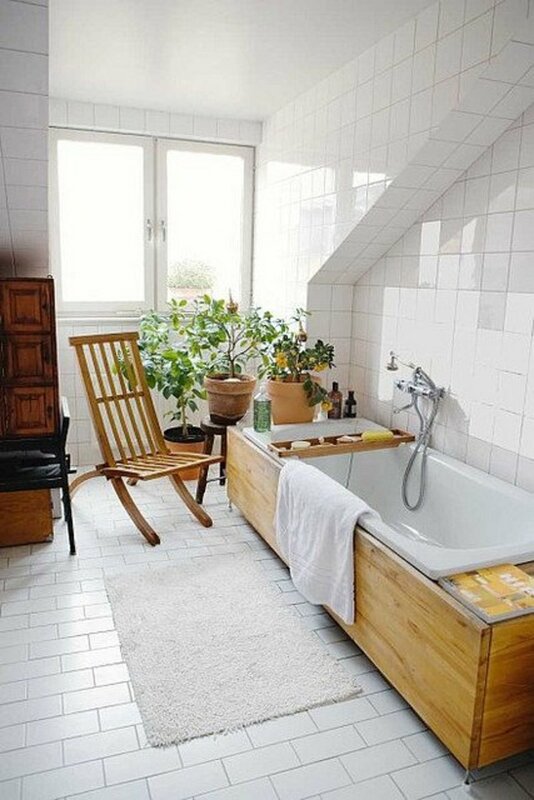 really admiring your bed room decoration ideas. fantastic. I am capricorn and i am most compatible vith virgo which is also my asc. Wow - some very cool stuff on here - I'm not sure what sign I'm compatible with. I need to research that. Blessed by a SquidAngel! 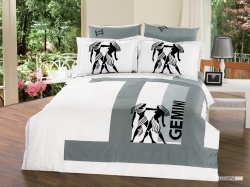 Good idea of using duvet covers with zodiac signs, especially for those who believe in it - they mean a lot.